Upon joining the WTO, not registering trademarks complying with the international standards, Vietnamese enterprises will suffer obvious losses such as losing their trademarks or facing intellectual property lawsuits. 75% Vietnamese enterprises have not yet registered their trademarks and analysts hope WTO accession will boost this process. 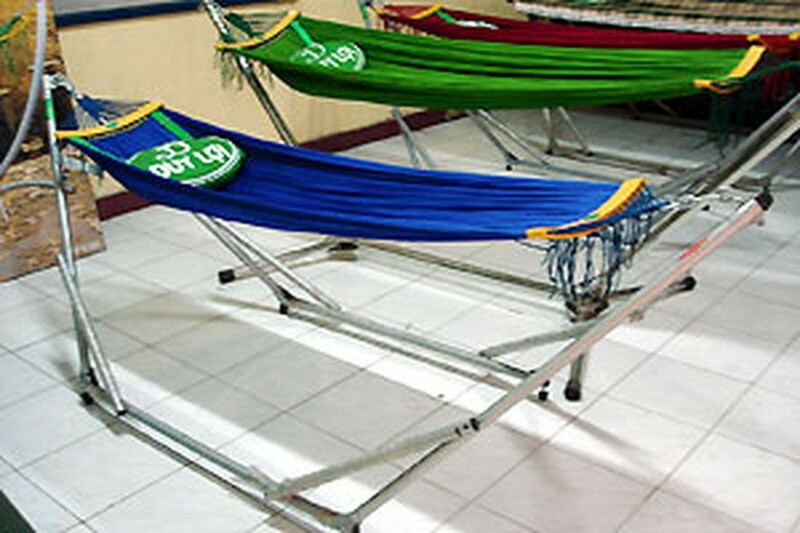 Director of a domestic hammock manufacturer in Ho Chi Minh City, once sworn not to register his brand and industrial designs in the country, but now is applying for international brand protection. “The current competition is tough and businesses play on a common law, especially when the country joins WTO. Therefore, I decide to protect my brands”, he explains. 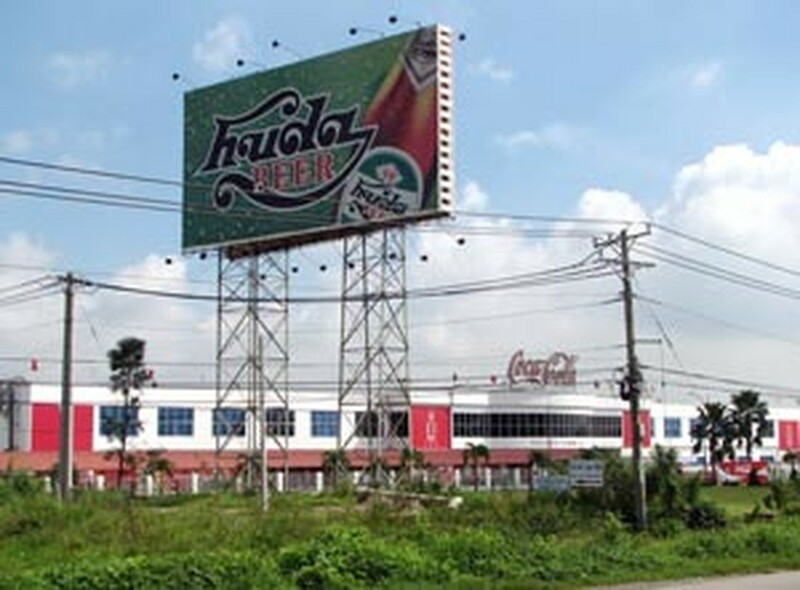 Few Vietnamese trademarks have been under international protection so far. While there are more than 125,000 foreign trademarks registered in Viet Nam, merely 1,000 Vietnamese trademarks are registered abroad. The representative from National Office of Intellectual Property of Vietnam (NOIP) predicts the country's WTO membership will have economic impact on the globalization of Viet Nam's brands, as many enterprises have been well experienced with international trademark registration. The Duy Loi hammock regained their trademark from Japan and US. Mr. Tran Huu Nam from NOIP said there has been an increase in applications for brand protection from Viet Nam’s companies in the past 5 years, including many private enterprises, small manufacturers and limited companies. Currently, the number of foreign trademark registration in Viet Nam rose by 10% annually. The number of applications from Viet Nam to other countries has increased by 50%, from last year’s statistics of the World Intellectual Property Organization (WIPO), the agency administers the Madrid system for trademarks. However, vice director of NOIP Tran Viet Hung said although more and more enterprises are aware of registering their trademarks, the annual increase of 50% is still incomparable with the total of 200,000 domestic companies in operation because of their low starting level. Beside the registration for Vietnamese trademarks, Mr. Hung also warns companies to pay attention to protecting their intellectual properties right in the countries, avoiding losing the trademarks on home ground in post-WTO period. Regarding cases of Vietnamese brands infringed overseas because of the companies’ ignorance of registering for international protection, Mr. Tran Viet Hung believes that doesn’t mean Vietnamese companies should give in as Viet Nam officially joined the Madrid Protocol early July. Compared to the Madrid Agreement, the Madrid Protocol gives priority to re-registration for the trademark owners in case the foreign protection is cancelled. Therefore, companies can reclaim their trademarks if they can prove the history of building and using their trademarks. According to Mr. Hung, in many countries such as the U.S, if a registered trademark is not utilized in 3 - 5 years the registration will be canceled. An enterprise can wait for this period to expire and re-register the trademark complying with the Madrid Protocol. In order to reclaim the trademarks, companies should identify the perpetrators, the severity of the infringement, and their knowledge of the products. From the extensive research of the perpetrators, companies will choose to negotiate to buy back the trademarks or initiate lawsuits at worst, he added. However, the reclaiming of the brands is complicated and costly. “Companies should register their trademarks early internationally”, Mr. Hung advises. Will Franchising Booms in Viet Nam?